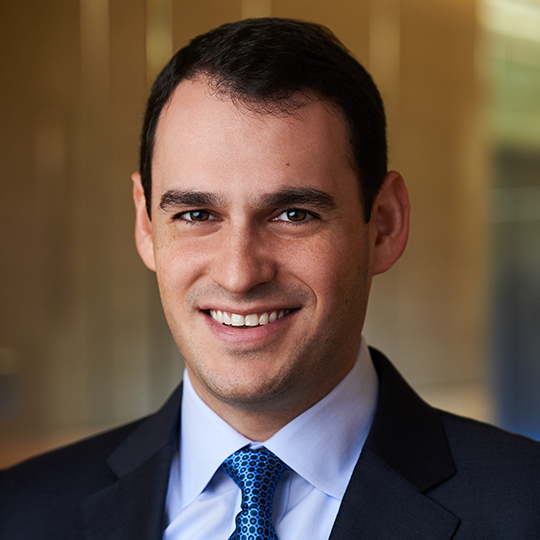 Raph Osnoss is a Vice President at General Atlantic and focuses on the firm’s investments in the Financial Services sector. Before joining General Atlantic in 2014, Raph was an Associate with Berkshire Partners in Boston where he concentrated on investments across a number of sectors including business services, communications, healthcare, and consumer. He began his career as an Analyst in the Investment Banking division of Goldman Sachs in the Leveraged Finance group.